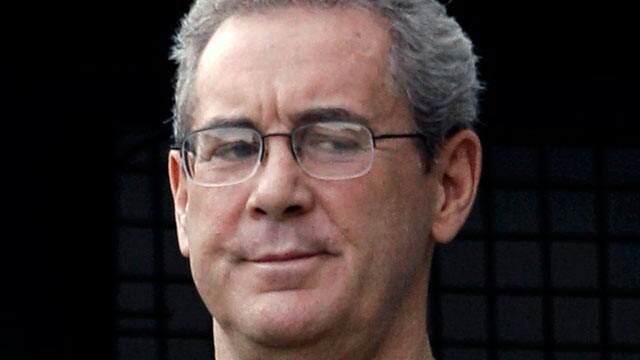 Results for - Allen Stanford gets 110 years in jail for $7bn fraud charge - justice served? 1. Your initial reaction to this news? Absurd sentence, obviously he's not going to serve it so why bother handing it down? 5. Appropriate sentences for 'white collar' crime? Community service is appropriate - work for free for a charitable organization.